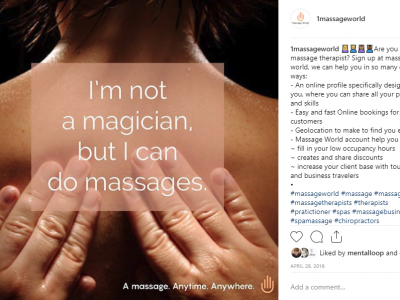 Massage World needed to penetrate the wellness market fast and swiftly to develop brand awareness. 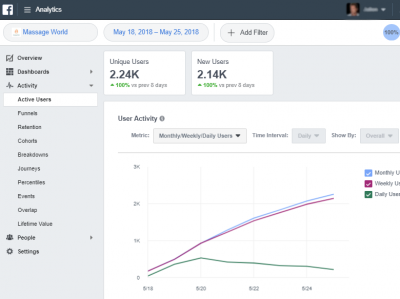 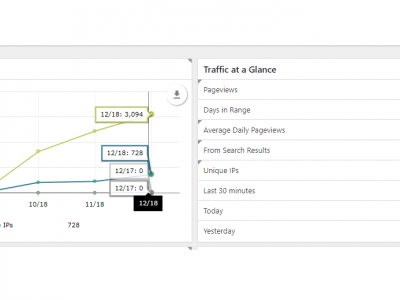 By focusing on their audience interests, wants and needs, we helped them go from 80 to 1000 followers over 1 weekend and to almost 6000 over 5 months. 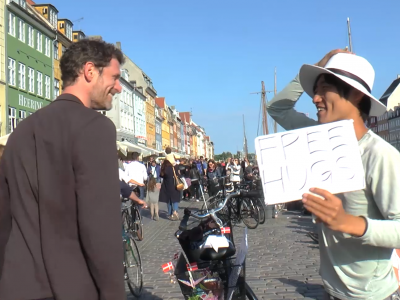 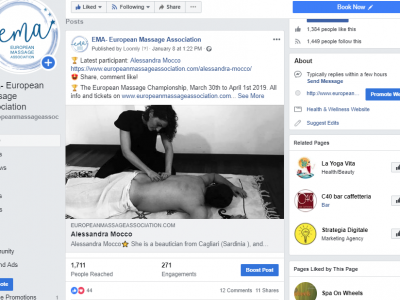 The International Massage Association needed to, well, be world famous. 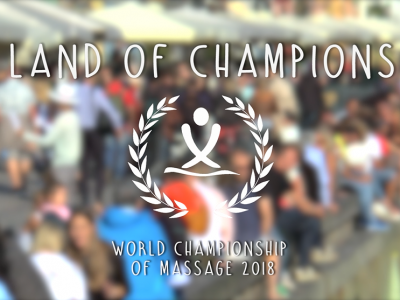 We helped them cover their event and target a new global audience thereby increasing the following year’s attendance and per participant income. 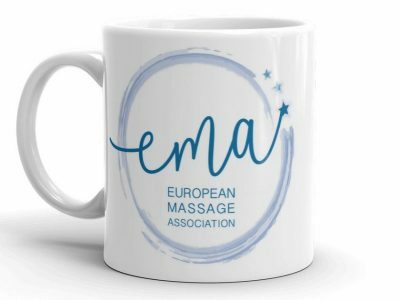 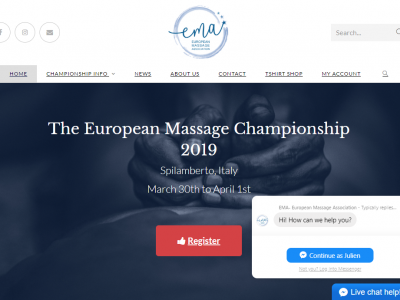 The European Massage Association had 5 months to create and promote the first edition of The European Massage Championship. 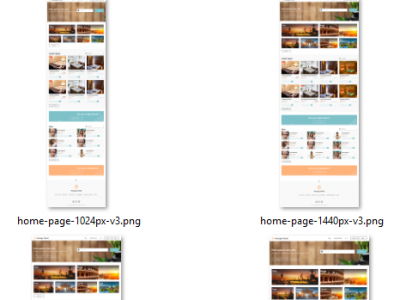 We created a comprehensive action driven strategy and implementation plan which enabled them to exceed their objective.